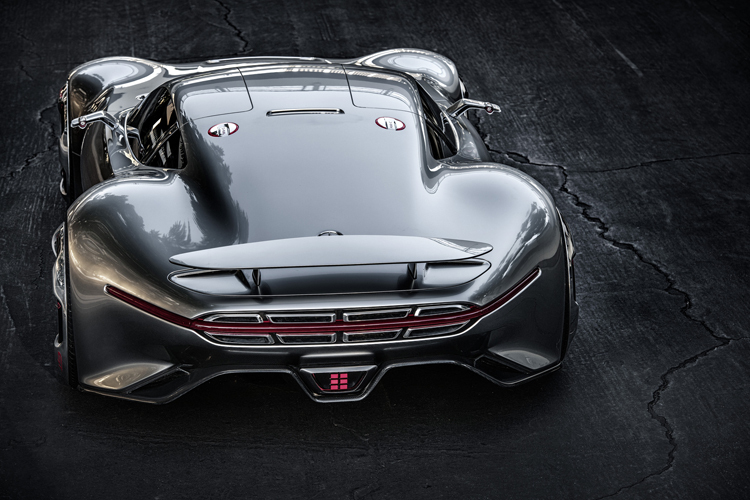 Mercedes-Benz is introducing its latest supercar, the AMG Vision Gran Turismo. If you want to experience this vehicle on the road you will be probably disappointed. 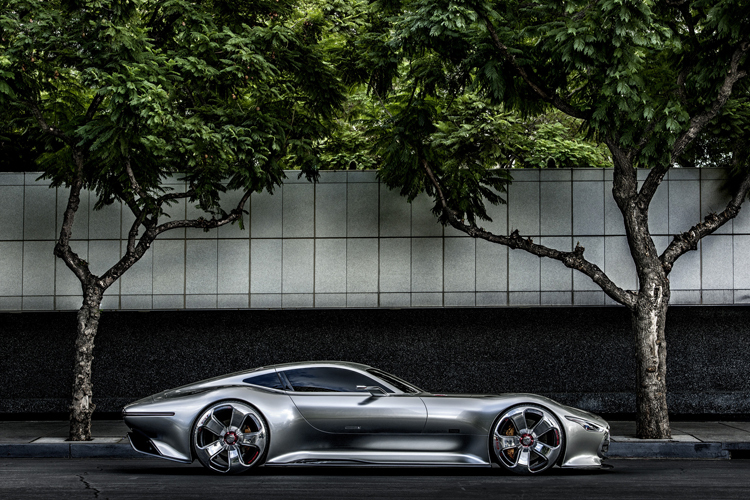 The AMG Vision Gran Turismo was designed exclusively for “Gran Turismo 6″ and no road-going version of this model will be produced. 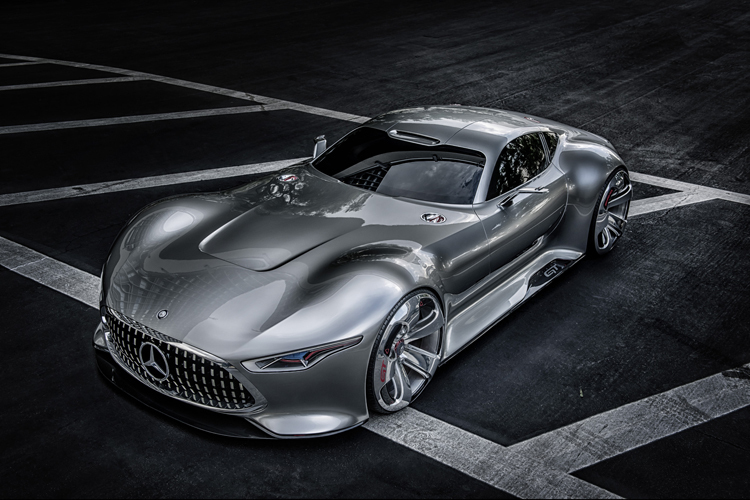 Mercedes-Benz did create this model for the opening of its new Research & Development Center in Sunnyvale, California. 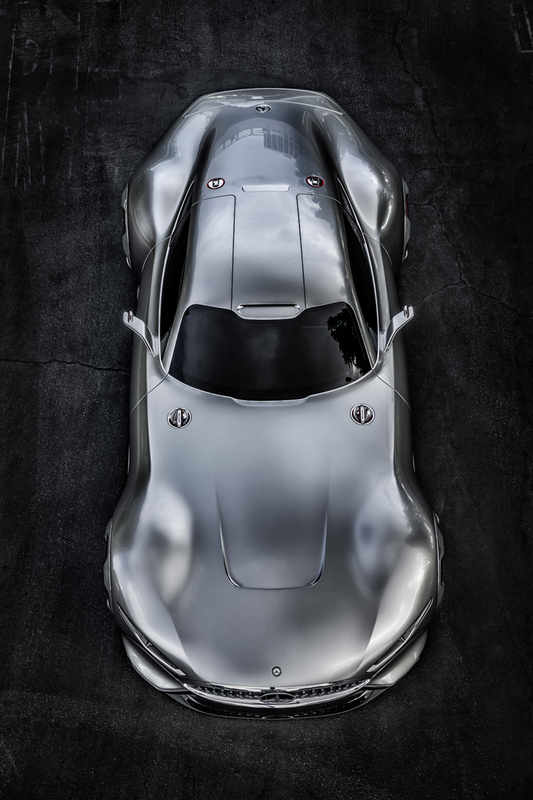 The supercar features an AMG V8 engine with 577 horsepower and an aluminum spaceframe with carbon fiber components to keep the weight down. 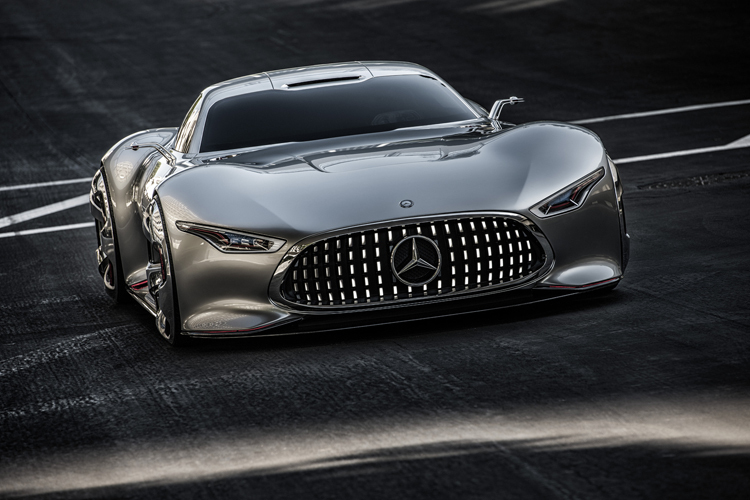 Players will be able to drive the new supercare when “Gran Turismo 6″ launches this december.